With Production Release 8 Update 8 Miva Merchant users are now able to print thermal labels right from inside your Miva Merchant admin. 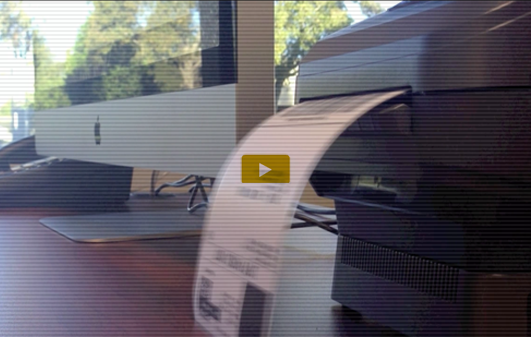 Thermal printing support has been one of the most requested wish list items from our customers. With the holidays approaching we worked very hard to get this time saving feature out to our customer base so they can focus on selling and not on printing labels. More information about PR8 Update 8 can be found here.